Here at Thorpe-Lea we teach all areas of the curriculum in a fun and innovative way. In Year 1 PE will take place on a Tuesday and Friday afternoons, it is essential that your child has their PE kit in. These sessions will be taught indoors and outdoors so please send your children in with the appropriate clothing for all seasons. Please ensure all PE kit is labelled as all children have the same kit and tend to mix them up. 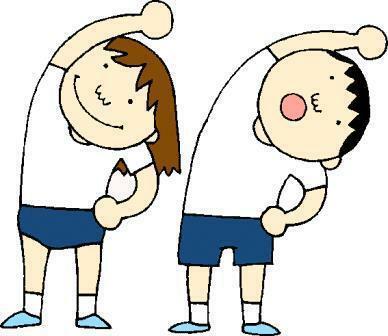 This term our Indoor PE will take place on Friday and we will be doing Gymnastics. Our outdoor PE will take place on Tuesday and we will be learning the skills to be able to play Social Dodgeball.